Welcome to Shade Builder. 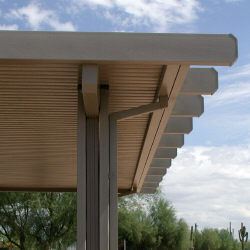 At Shadebuilder.com you are in the right place to find answers for your home, yard and on-the-go shade needs. You will also find useful information about your storage and water needs. Let us help you with a complete home and yard upgrade. Are you a do-it-yourselfer? Do you want some how-to advice, with photos, for easy home improvement projects? You will find free help for many home improvement projects on this site. Are You Looking For Low Cost Shade? If you are looking for shade of a portable nature we can help you in many ways. You will find shade for all occasions by browsing the pages of our site. Are you looking for the perfect window treatment? In our window section, at Shade Builder, you will find everything you need to know about shutters, blinds, drapes, drop down curtains and window awnings. You will find products to buy as well as some good do it yourself tips. Find out what type of screen to use and how to roll your own in our screen section. 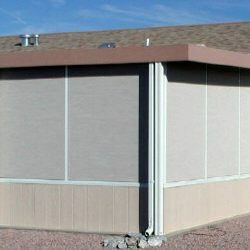 Let Shade Builder help you with many different shade ideas that can be built using screen. To save your valuable time please make use of our site map for easy navigation. Feel free to use the Contact page with any questions. We are always here to help. Let our 40+ years in the pool business help you with your above ground pool needs. That's what the AGP Help center is for. From page after page of FAQ's to do it yourself pages full of photos. If you have a pool we can help. If you have pool problems let our resident pool pro help. Join our interactive pages to get all of your questions answered. Ask the pool pro general pool questions. Ask the pool pro about vinyl liners. Ask the pool pro about your pool installation. Ask the pool pro about filters and cleaning systems. 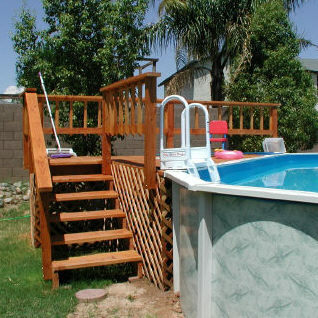 Ask the pool pro about above ground pool parts. Your pool base questions are answered here. Thanks for visiting Shade Builder.